Communications of the ACM underwent a significant redesign in 2007, one aspect of which was the introduction of a "Research Highlights" section. The aim of this section is to provide readers with a collection of outstanding research articles, selected from the broad spectrum of computing-research conferences. SIGCOMM is an approved nominating organization for the Research Highlights section. This page describes our process for selecting articles to nominate to CACM's editors. We plan to ask the PC chairs of each of the abovementioned conferences to make a selection of up to three top papers (ranked on both technical merit and breadth of interest to the CACM readership) and forward their selections within 2 months of the conference to the SIGCOMM Executive Committee. The Sigcomm EC will review the submissions and forward an appropriate subset on to the CACM editors. Thus, the SIGCOMM EC will effectively function as the CACM nominating committee, with the PC chairs of the abovementioned conferences taking initial responsibility for generating submissions to the EC. The SIGCOMM EC (minus people with conflicts of interest as discussed below) will discuss via email and/or conference call the candidate papers, both those provided by conference PC chairs and by community candidates (see below). The committee may solicit input from outside experts on the merits of any candidate papers. The committee will select for nomination to CACM those papers that will benefit from the broad exposure afforded by CACM, taking into consideration the technical quality of the result, the ability to summarize the results in an 8‐page paper, and the likely interest from computer scientists in other areas. For each paper nominated, the committee will send to CACM: 1) a copy of the paper 2) a description of why the paper merits publication in CACM (1/2 page) 3) a list of possible people to write the Technical Perspective 4) consent to the nomination from the authors and prospective technical perspective writers. Community members not on the SIGCOMM EC may ask for papers to be considered by submitting to the EC a nominating proposal. Such a proposal must summarize the contribution of the paper and explain why the paper is suitable for inclusion in the CACM research series. Such a nominating proposal should be no more than a page in length. Authors may not self‐nominate. Proposals should be emailed to a member of the EC (contact details) and may be submitted at any time (see Timeline below). EC members and PC chairs may not nominate their own papers for consideration. EC members may not participate in the discussion of whether one of their papers may be nominated to CACM. Other conflicts of interest should be disclosed to the SIGCOMM chair, who will decide how to handle such conflicts. An EC member may decide to recuse him or herself from the discussion of any paper for reasons of conflict of interest. Papers by EC members may be nominated by the community‐nomination process. 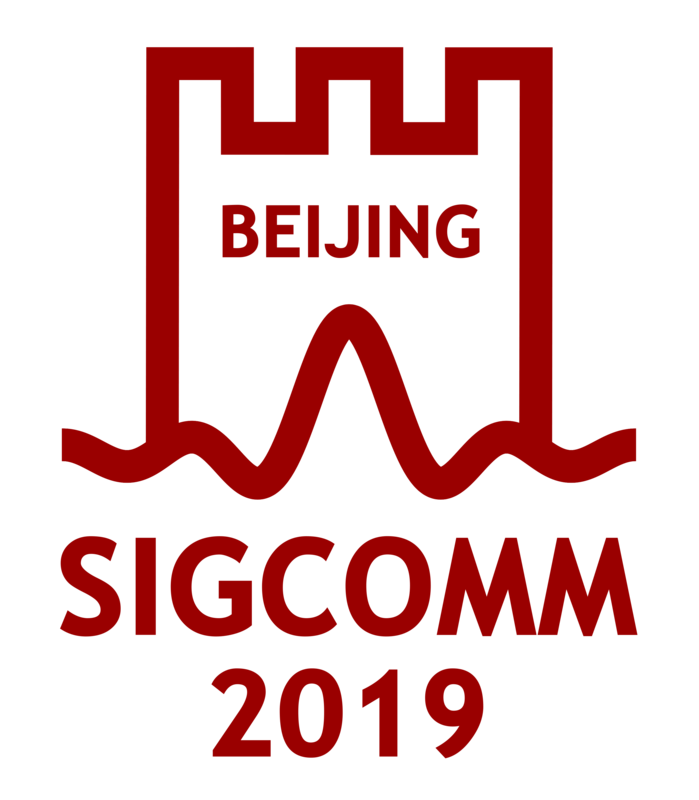 Given the clustering of SIGCOMM-sponsored conferences in the latter part of the year, we expect to review the papers nominated by PC chairs in October, after our flagship conference, and in January, after the other SIG-sponsored conferences. We may hold one more review cycle mid-year to handle community submissions.